To design the packaging for a unique dietary supplement that helps with problems with constipation. 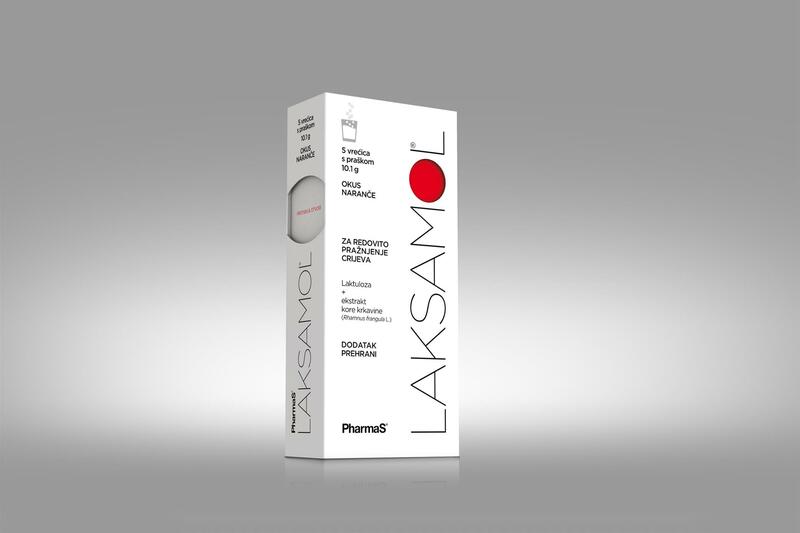 Getting rid of constipation has never been easier – just dissolve a Laksamol tablet in a glass of water, and completely natural ingredients will take care of the rest. 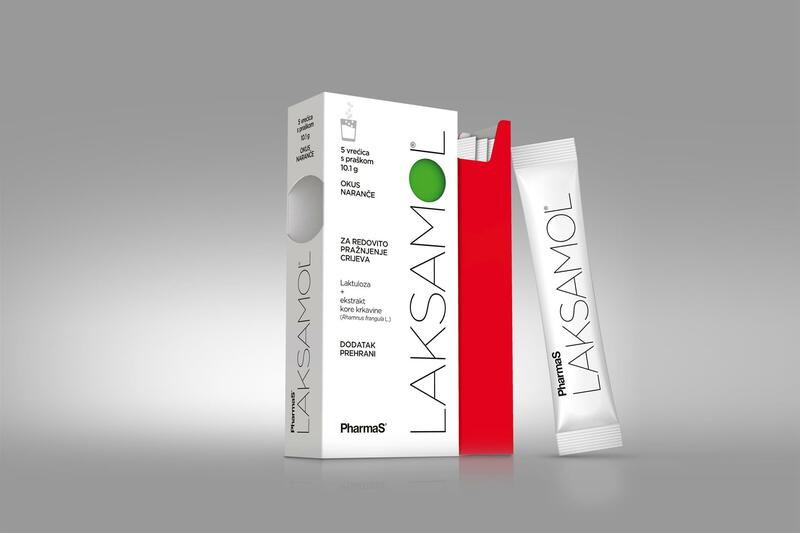 Major benefit of this product is illustrated by its packaging – Laksamol works as fast and easy as it opens.